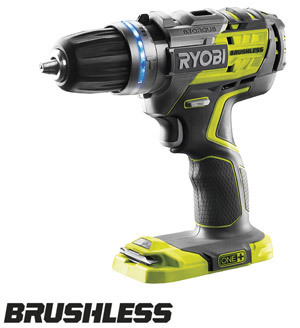 Discover Ryobi percussion drills - a must-have product for any craftsman. Our range includes 18V cordless percussion drills & 240V corded percussion drills. These are very versatile power tools, ideal to work on a variety of materials. Buy your percussion drill from Direct Ryobi and get the greatest deals. Also discover our range of Hammer Drills, Cordless Kits, Grinders & Sanders.